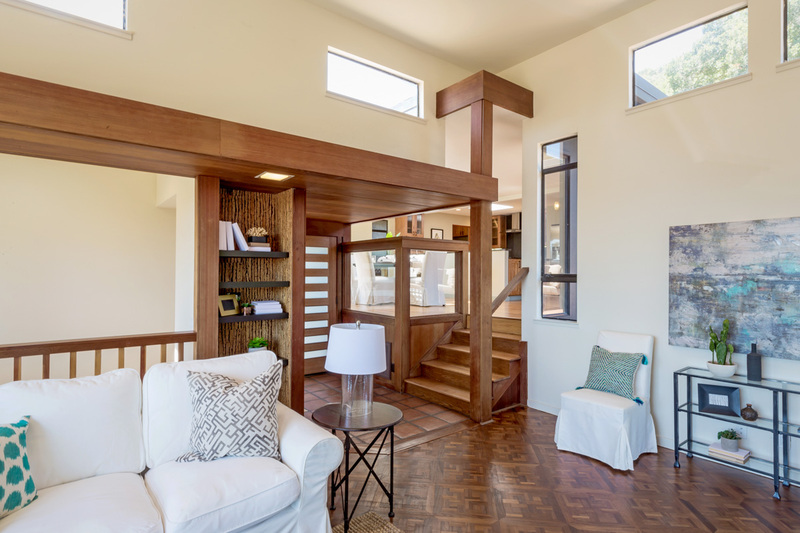 Presenting chic designer style, this contemporary mid-century home has been fabulously remodeled with a floor plan that is open, exceptionally bright with 10-foot windows in the living room, and every room taking full advantage of the views. Almost every room opens to the outdoors where spacious decks and patios wrap around the home, culminating at the top of the rear grounds with shady oak tree, open meadow, and a magnificent spot for taking in the views while deer roam outside the fences. Designer details unfold throughout with an ambiance that is sleek, yet with warmth not often found in a contemporary design. 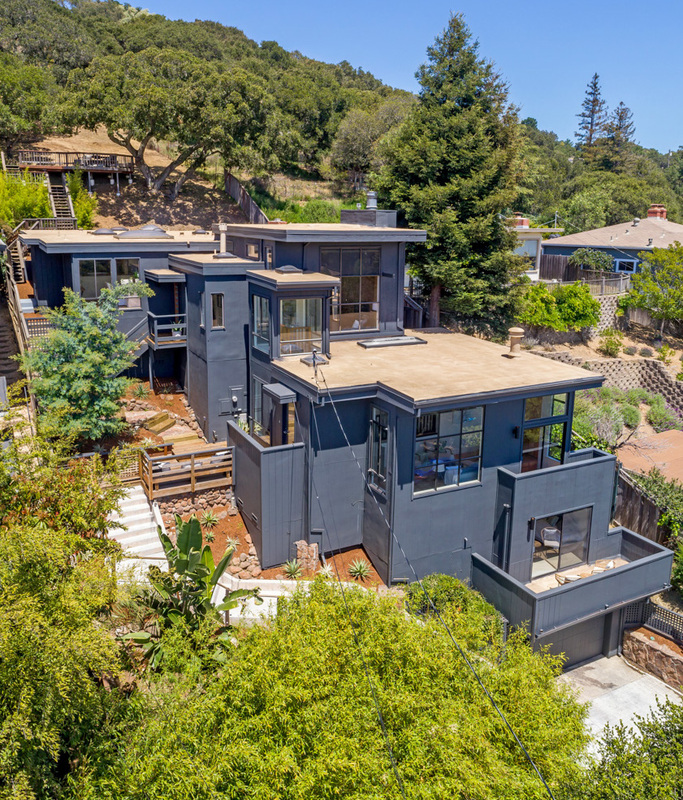 Topping it all off, this home is midway between Silicon Valley and San Francisco and has access to top-rated local schools.